Senior Republican Congressman Jim Sensenbrenner. (TibetanReview.net, Dec10, 2016) – Senior Republican Congressman Jim Sensenbrenner has on Dec 5 written to President-elect Donald Trump, calling on him to meet with Tibet’s exiled spiritual leader, the Dalai Lama, as he familiarizes himself with issues and personalities he will have to deal with when he assumes office. Following the Nov 8 election results for the 45th US president, Trump and his vice president-elect Mike Pence have spoken to more than 50 world leaders, including Chinese President Xi Jinping, Indian Prime Minister Narendra Modi, and Pakistani Prime Minister Nawaz Sharif. A congratulatory phone call he received from the Taiwanese President drew criticism from China. Despite protests and criticisms from China, Presidents of the USA since George Bush senior in 1991 have met with the Dalai Lama in the White House in the latter’s capacity as the religious and spiritual leader of the Tibetan people. The Dalai Lama has said he has no problem with seeing Trump being in the White House and to meeting with him. 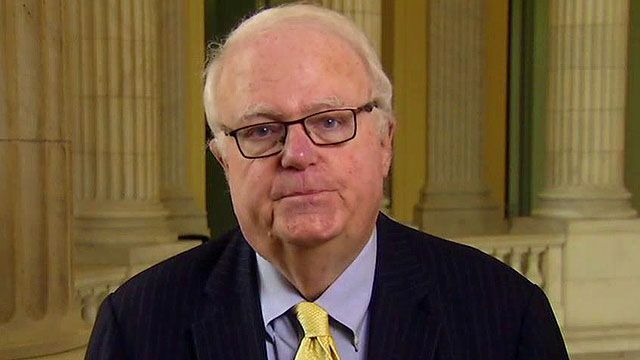 Since his exile from Tibet 57 years ago, the Dalai Lama has been a strong and persistent advocate for a peaceful resolution to the tension between Tibet and China, Sensenbrenner, US lawmaker since 1979, has added.